What: Guest Chef Day at the University of North Texas’ Club at Gateway, a student-run restaurant. 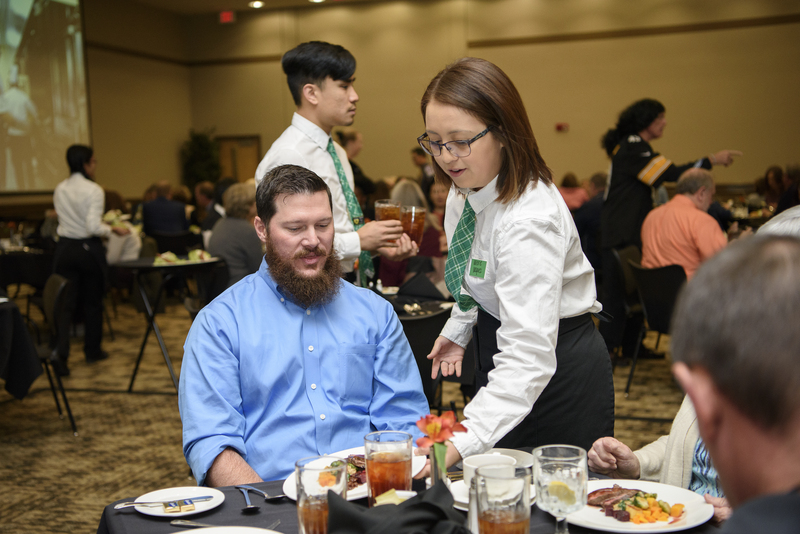 Who: This year’s event will feature Chef Steve Meilinger, executive chef and food and beverage director for the Embassy Suites Denton Convention Center. Chef Meilinger will work directly with students to prepare a special gourmet luncheon. 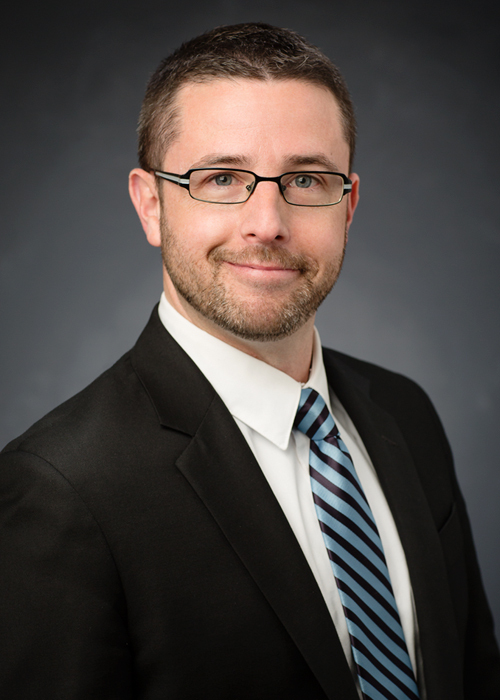 DENTON (UNT), Texas -- Adam D. Fein, an industry leader in online and innovative education with nearly 20 years experience, was tapped to oversee digital strategy and innovation at the University of North Texas as it seeks to become a global leader in online learning experiences and educational technology. It’s not just Peggy Olsen anymore. 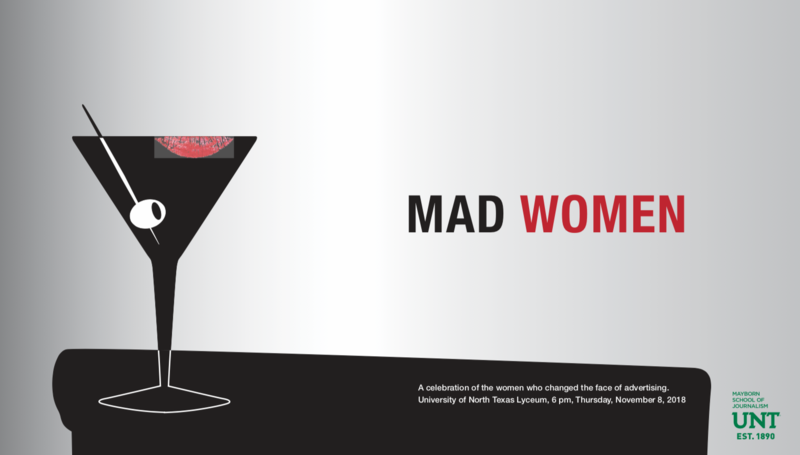 Modern Mad Women head to UNT Nov. 8. What: Mad Women, a University of North Texas Mayborn School of Journalism panel featuring local, female changemakers in the advertising industry. 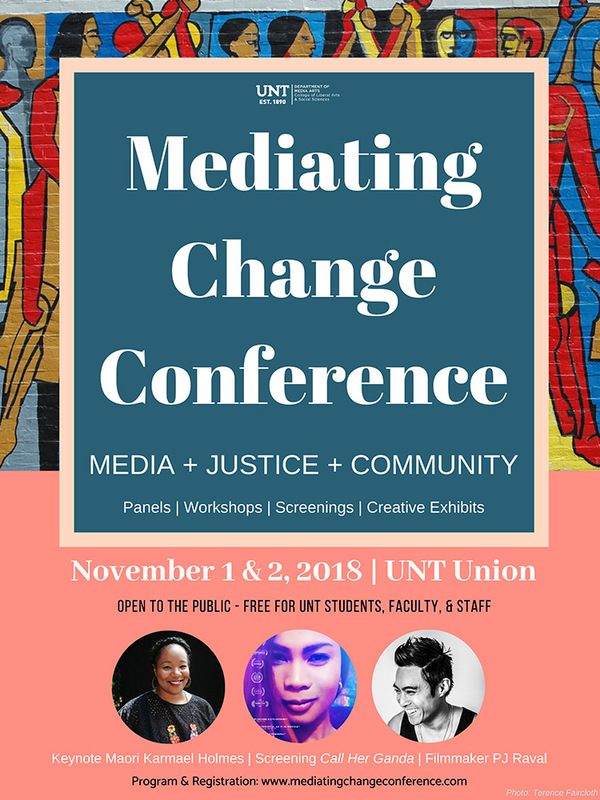 When/Where: 6 - 8 p.m. Nov. 8 (Thursday) in the Lyceum of the UNT Union, located at 1155 Union Circle Dr. in Denton. 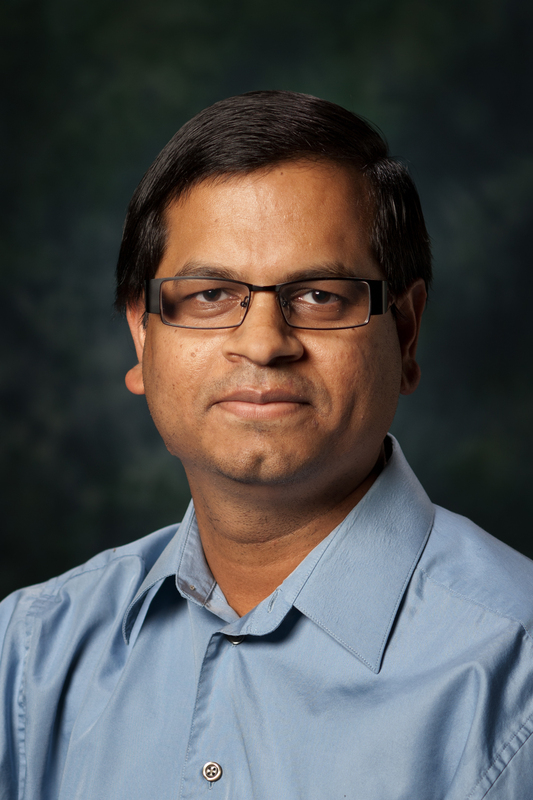 University of North Texas College of Engineering’s Saraju Mohanty is working with a global consortium to design the city of the future one piece at a time. What: A special series of events Nov. 12 – 14 at the University of North Texas is exploring the ways in which changes in population, technology and disasters alter how companies and other organizations create protections and safeguards against risk. Where: Various locations on campus at University of North Texas, Denton; See conference website for detailed agenda and locations. 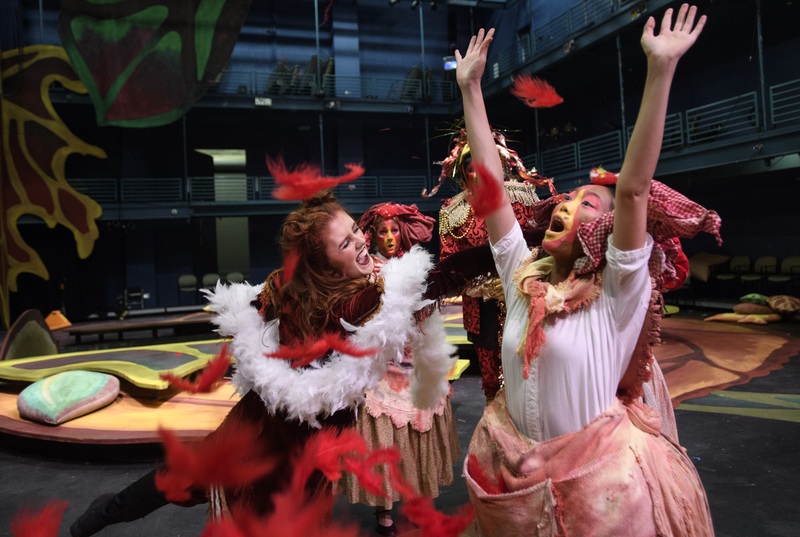 DENTON (UNT), Texas – Whether it’s commemorating the 200th anniversary of Mary Shelley’s pioneering monster tale, “Frankenstein,” or a family-friendly trick-or-treat experience, the University of North Texas is hosting a ghoulish mix of events this October. 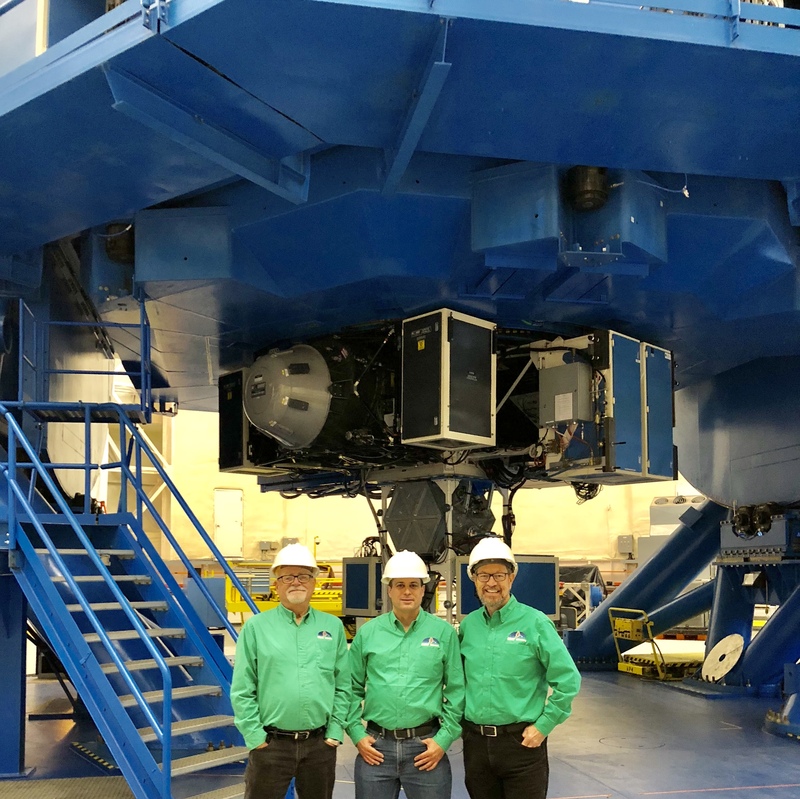 University of North Texas College of Science associate professor of physics Ohad Shemmer, in collaboration with the University of Wyoming, recently received an $800,000 National Science Foundation grant to observe infrared light from more than 400 distant quasars.